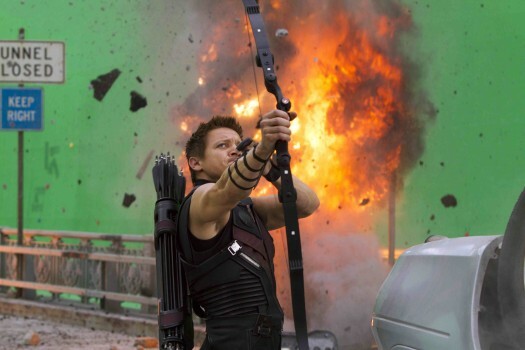 Home / Marvel • NEWS • The Avengers / Disney Just Released Six New Behind The Scenes Stills From Marvel’s The Avengers! 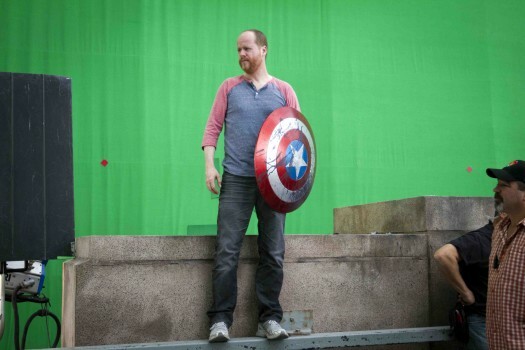 Joss Whedon Awesomeness! 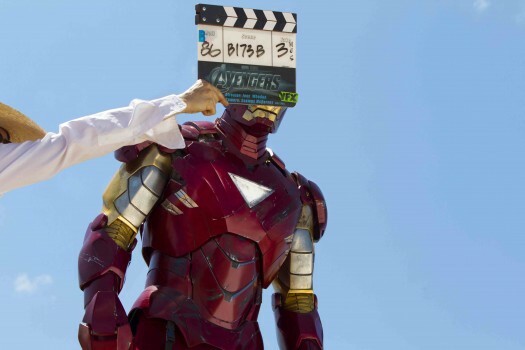 Disney Just Released Six New Behind The Scenes Stills From Marvel’s The Avengers! 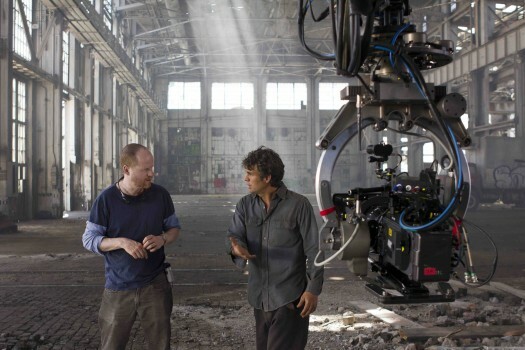 Joss Whedon Awesomeness! 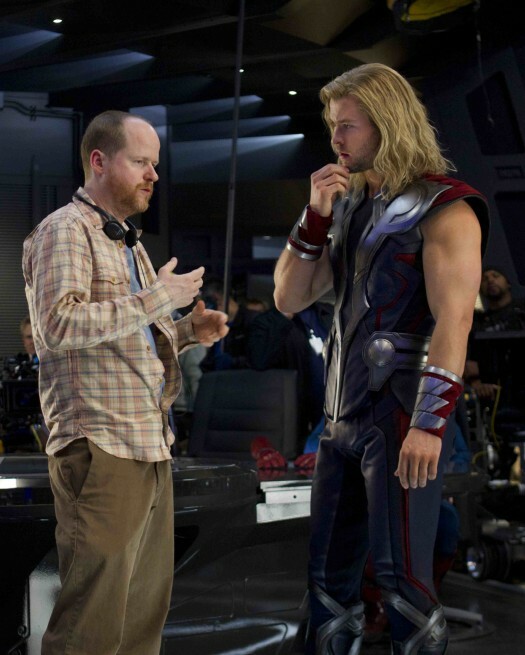 Ohhhhh I just got these awesome behind the scenes press stills sent my way thanks to Disney/Marvel. Can I tell you how excited I am for the Avengers? Can I? And to have Joss Whedon behind the camera, the man who brought the world Buffy the Vampire Slayer only makes me more excited! Sigh… Good Times! These are great behind the scenes stills of the sure to be hit movie. The new trailer looks frakkin amazing! SDCC 2016! 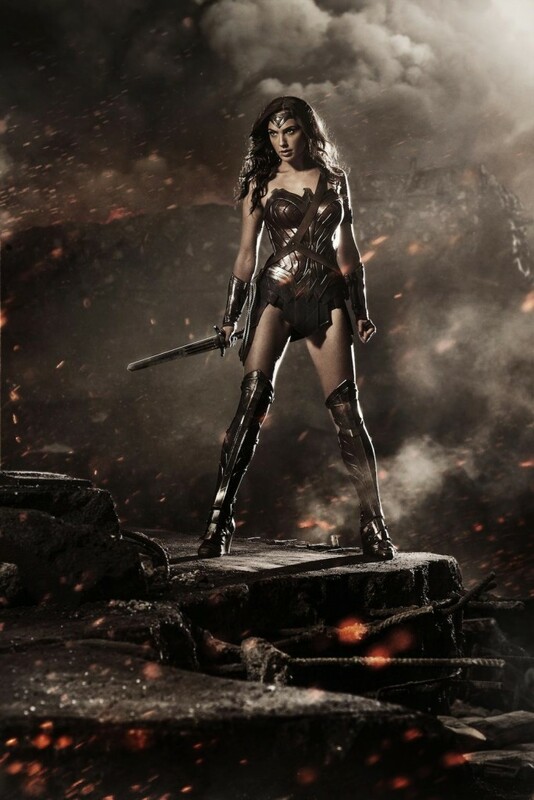 New Wonder Woman Trailer Released! Gal Gadot Stuns! (ENDED) MTF Contest Time! 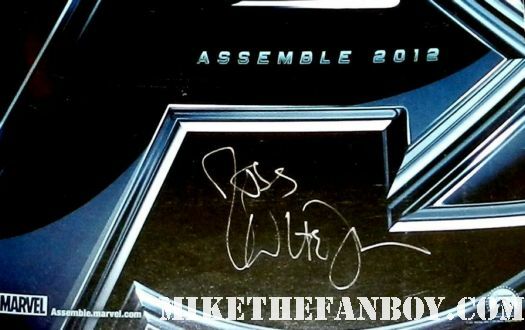 Win An Avengers Hand Signed Autographed Mini Poster By Joss Whedon! Yep! Can You Say Awesome?!? The Flash Season 2 Sneak Peak! Grant Gustin’s New Super Suit Has Been Revealed! SDCC 2016! Legends of the Hidden Temple Trailer Premiere! Kirk Fogg! Dee Bradley Baker Return!